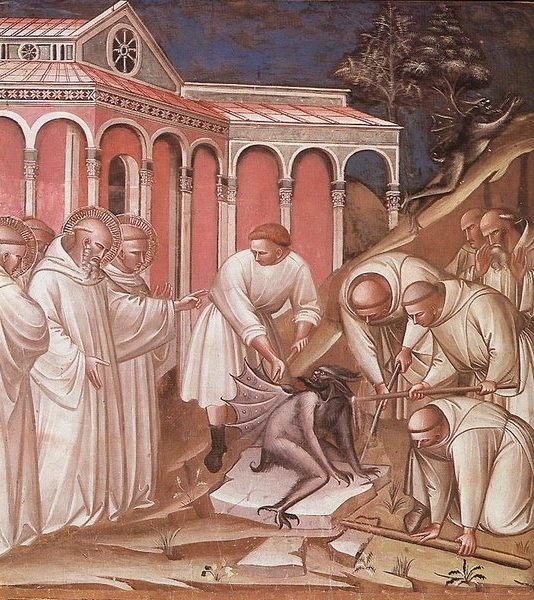 Demonic possession seems to be – at least in the biblical texts – something that happens predominantly to people on the margins. The possession, itself, then reinforces the marginalization of the person marginalized. For example, I don’t recall ever seeing a Roman centurion being possessed, but plenty of women, children, and men under the thumb of the Roman Empire. What I find interesting about this, however, is that in Revelation the demonic activity is not personal, individualized possession, but involves the manipulation of the powers – particularly the Roman Empire. You’re right about the church’s inability to respond to this. Part of this is the nature of the liberal/conservative divides in the church. Both of these constructs, built as they are on modernist presuppositions, struggle to deal with genuinely spiritual matters like this. Even on the reverse side, both struggle to deal with – and therefore often ignore – the role of the Holy Spirit individually and collectively.